A career at GROUPAUTO is a fantastic way to start or continue your career in the automotive aftermarket, as we are part of two established groups. These are GROUPAUTO International, who have an established presence in over 60 countries and Alliance Automotive Group who own over 2,000 outlets across Europe. The automotive aftermarket is a vibrant industry to be a part of and working for GROUPAUTO is no exception. GROUPAUTO have a variety of roles, covering a variety of departments that are available across our garage network programme and trading group operations. We believe in investing in our people and creating a culture that is supportive and dynamic for our employees. With a selection of benefits on offer such as pension plans, staff discounts, and childcare vouchers, we strive to ensure that our team is well provided for. 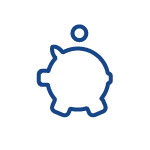 Our employees are automatically enrolled in a government approved, flexible pension scheme after completing their probation period to help them save for their future. We believe that it’s really important to take care of our employees’ sight. 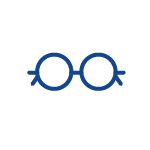 With our eyecare benefit, they can choose to receive a free eye test or a contribution towards more expensive glasses. 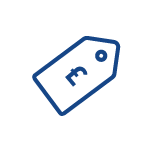 We have excellent staff discounts which apply across our vast range of products. From car parts to accessories, our employees benefit from the savings greatly and become advocates for our products. We know that the cost of childcare can be huge for our employees. 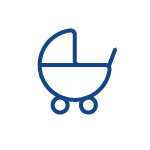 To help with lowering the cost and making it more manageable, we offer childcare vouchers across our business.